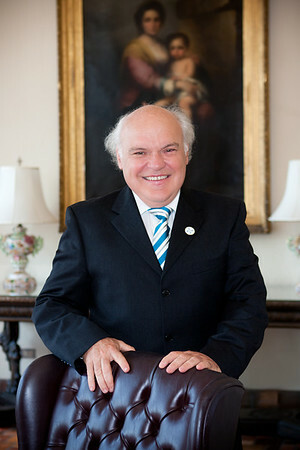 President O’Shea strives to keep New College in the public eye, contributing a column to SRQ Magazine and writing a number of op-eds in the local press and beyond. Here are some examples. Read his Inaugural Address of February 15, 2013.